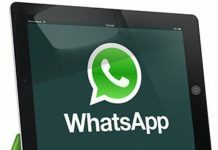 With over 1 billion active users worldwide, WhatsApp is one of those apps that have made it to pretty much everyone’s smartphone today. 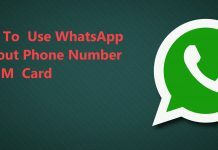 The immense popularity of the app can be attributed to the fact that in addition to being free, WhatsApp brings you the fastest solution available for communication. 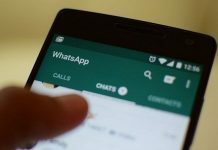 There are several reasons why it has triumphed over other instant messaging services, including a tighter security, better and more practical custom privacy settings, low data consumption, and more — all of which have been improved further by the latest version. 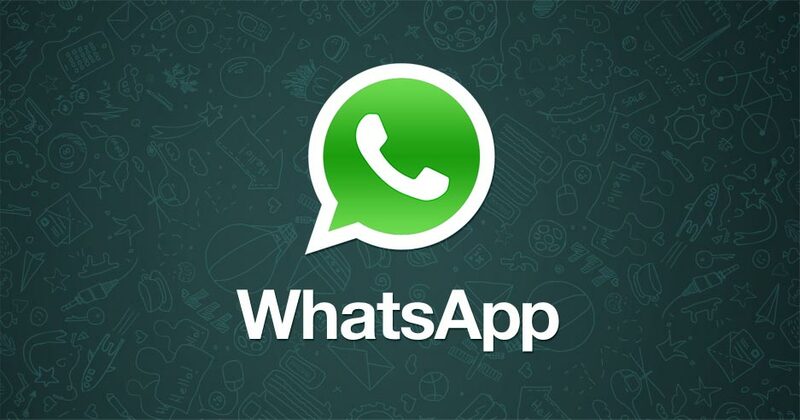 Yes, the latest version of WhatsApp messenger — version 2.17.71 beta — is available now. The new APK download file brings along with it some significant improvements alongside several bug fixes. Although, keep in mind that it is not the kind of update that would make you rush across town to tell your buddies about it. 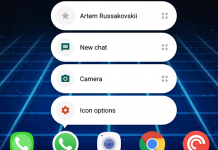 No flashy new feature is included, but if you want a smoother and more reliable experience in your chats, voice, and video calls, the update is highly recommended. It’s simple – just visit APKpure.com, or other similar APK file hosting sites and look for the latest available file. 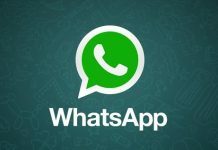 WhatsApp messenger version 2.17.71 beta which is the latest as of now is available. Once the file is downloaded on your device, tap on it to initiate the installation process. If you have not enabled the installation from unknown sources, do it already to allow your phone to install apps that do not come from Google Play Store.